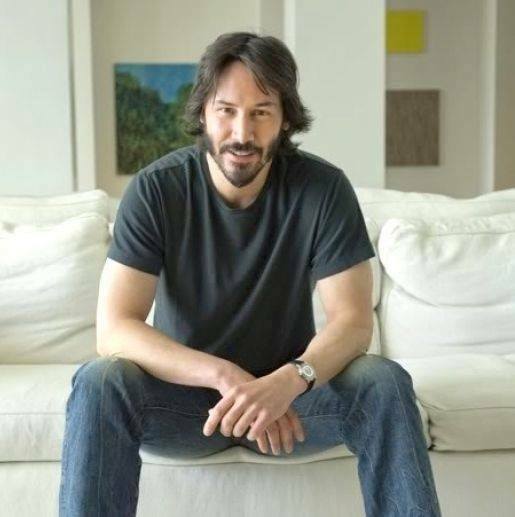 Keanu Reeves writes.. “My friend’s mom has eaten healthy all her life. Never ever consumed alcohol or any “bad” food, exercised every day, very limber, very active, took all supplements suggested by her doctor, never went in the sun without sunscreen and when she did it was for as short a period as possible- so pretty much she protected her health with the utmost that anyone could. She is now 76 and has skin cancer, bone marrow cancer and extreme osteoporosis. ← How Do You Define Yourself?